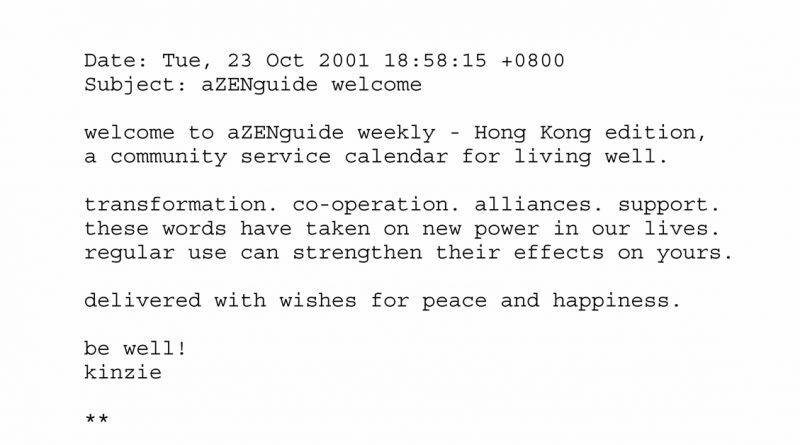 The first issue of the community bulletin was a simple text email. 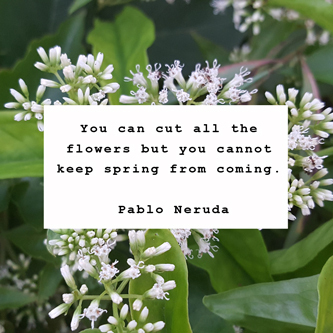 aZENguide lasted exactly a week — the new name popped while I was at a meditation retreat the following weekend. 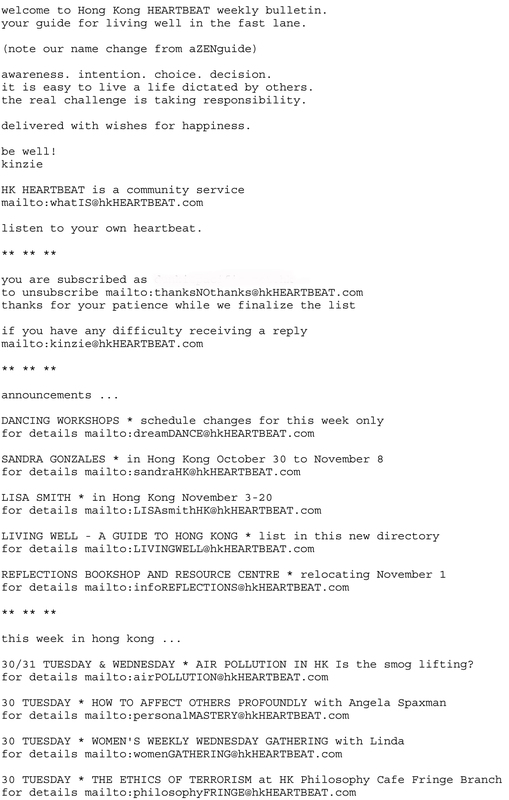 I whipped up a new domain and two days later published the first edition of HK heartbeat … naturally.